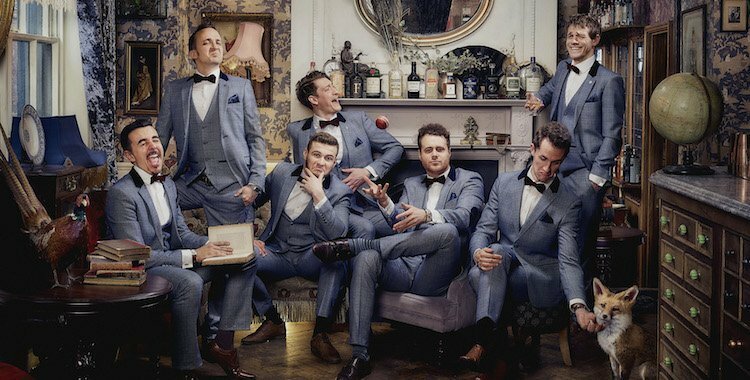 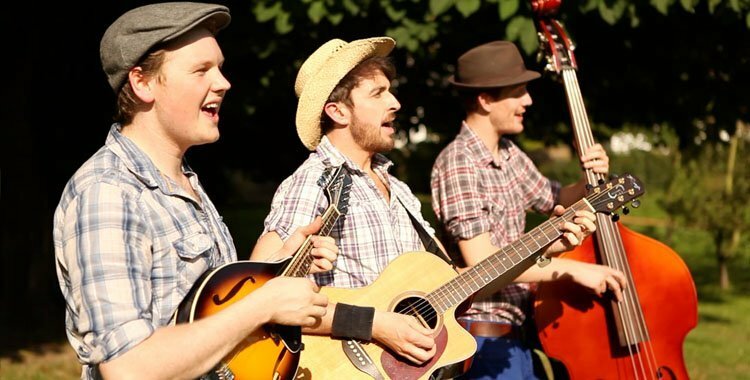 It is very popular at the moment to have vintage or folk style wedding entertainment. 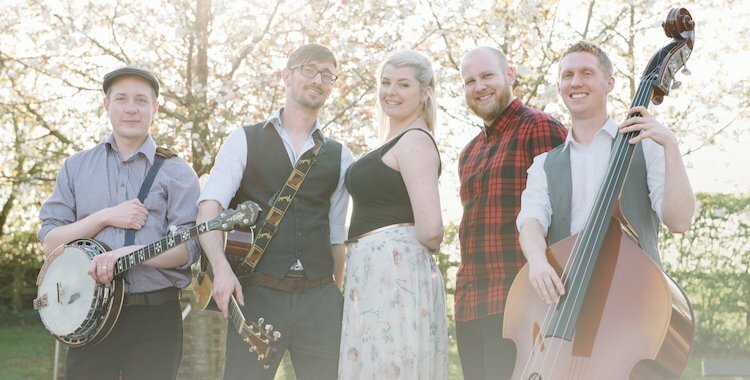 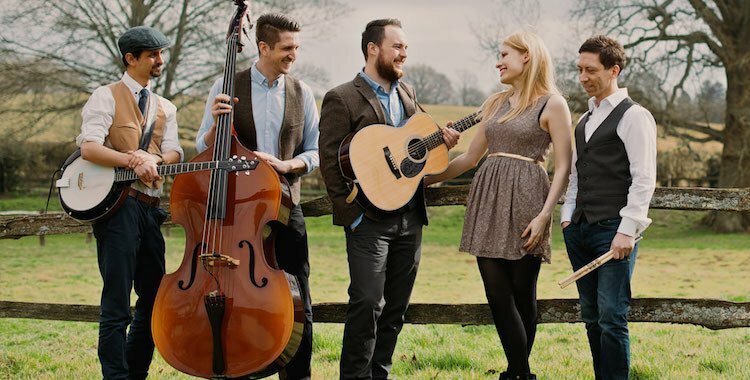 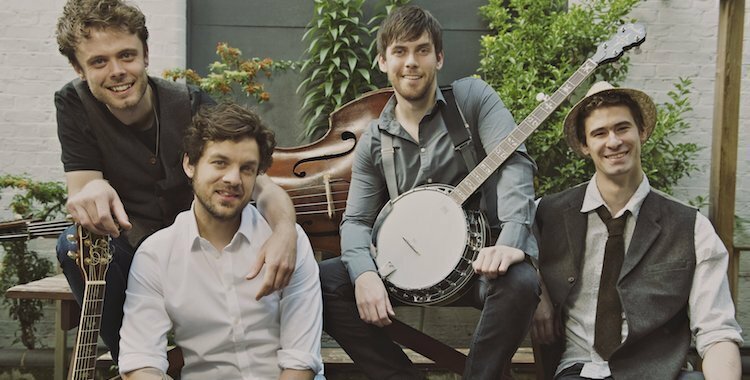 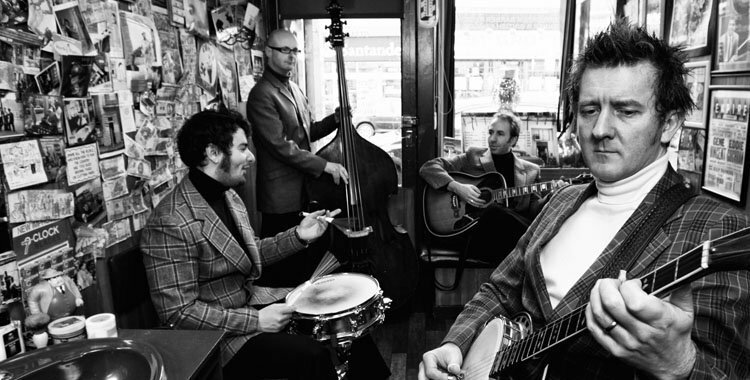 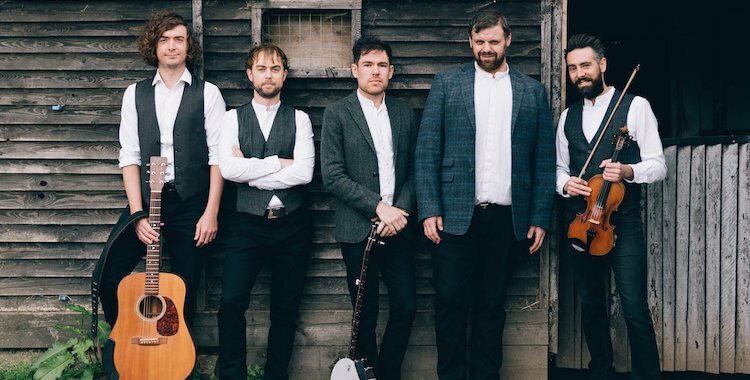 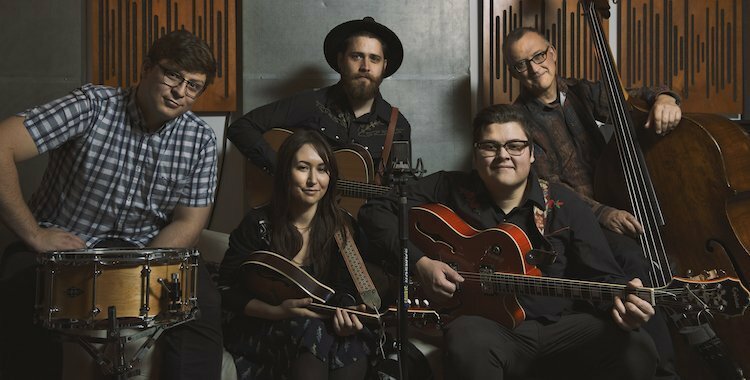 With DIY, festival and country themed weddings many bands are going back to their roots with instruments such as double bass, banjo and acoustic guitar. 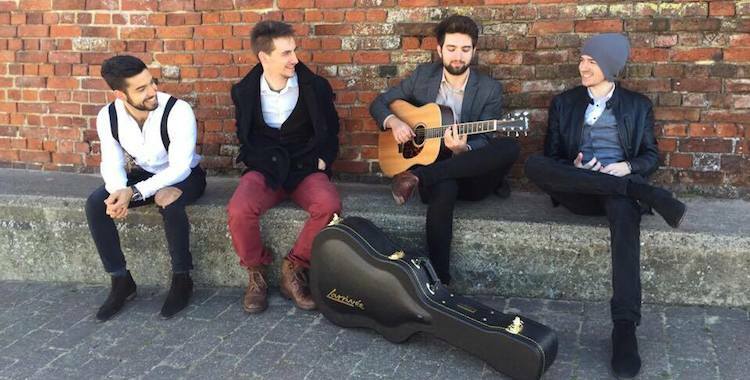 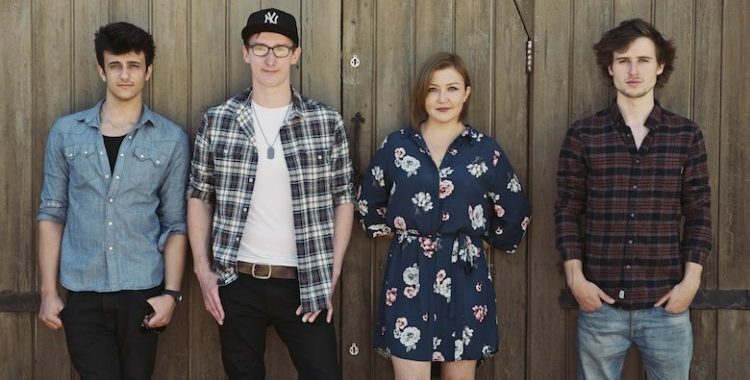 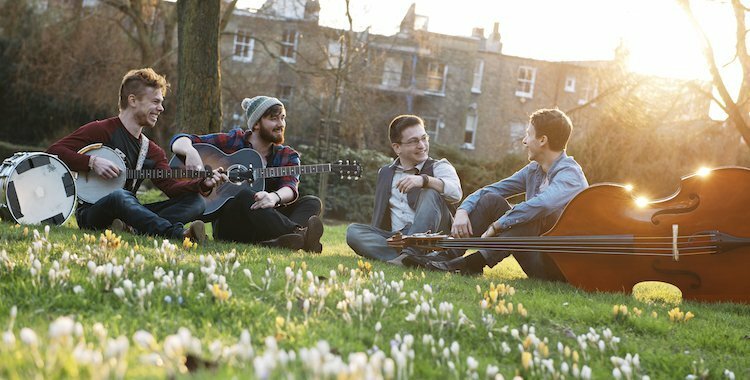 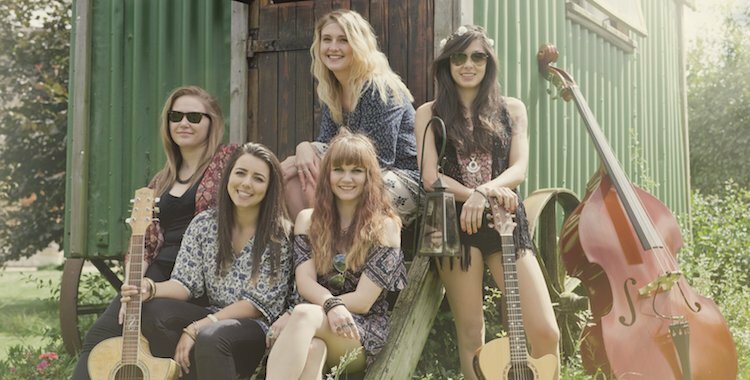 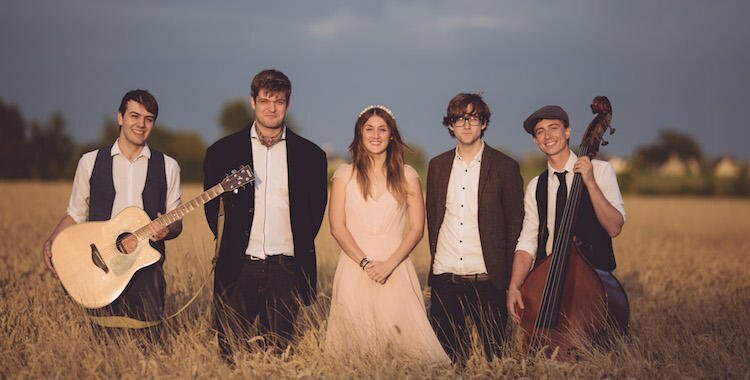 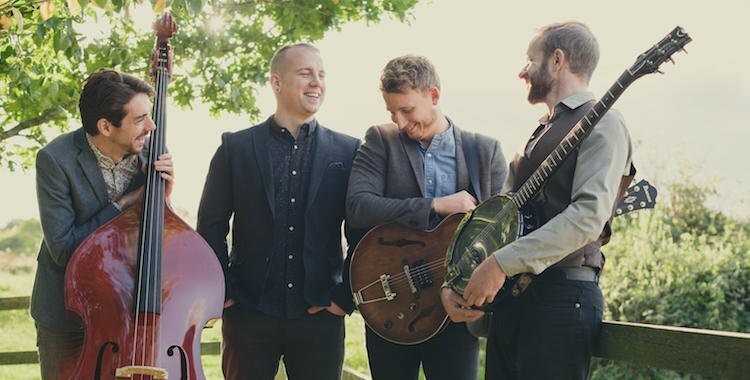 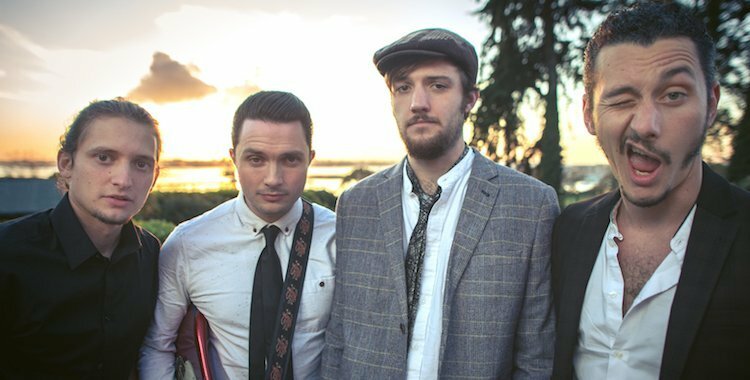 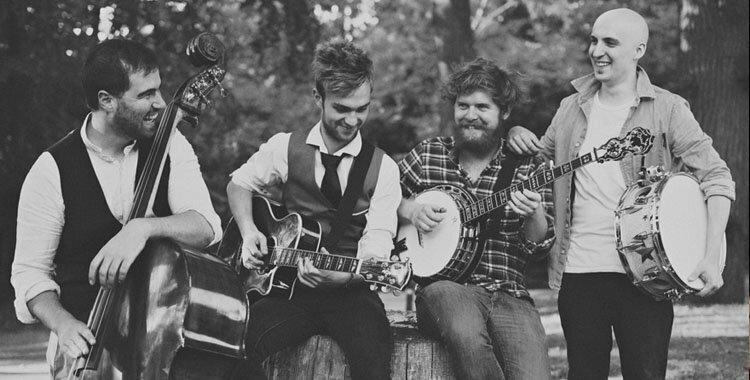 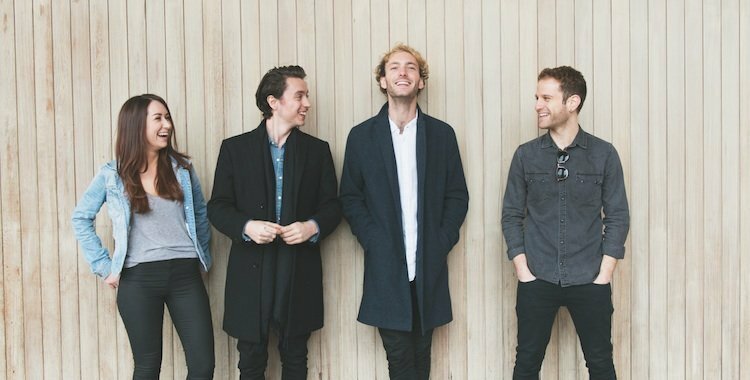 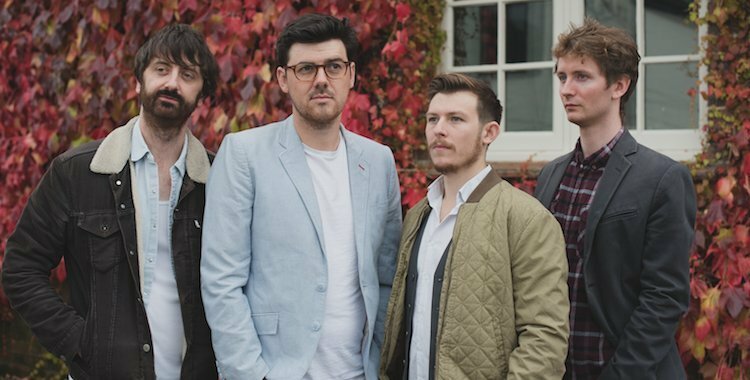 These sorts of bands are for fans of The Lumineers, Mumford and Sons, Avicii and modern pop and rock done in a quirky or folky style.